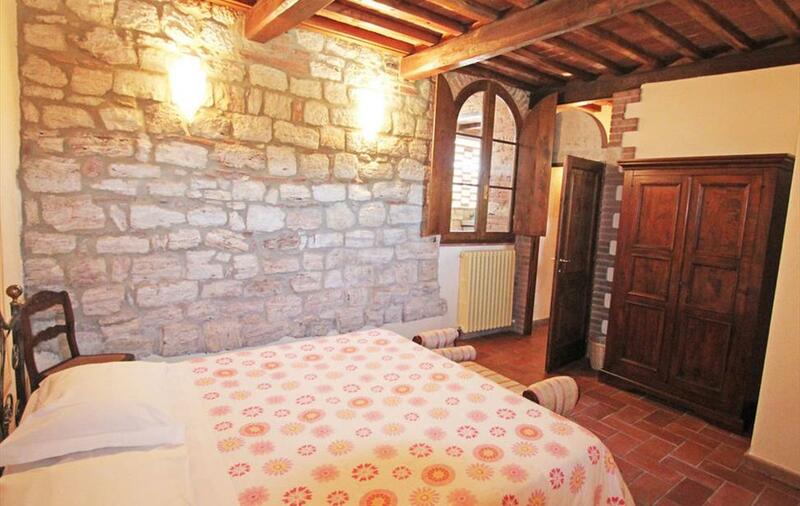 Casale Ischieto dates back a very long way and all the beauty of the Middle Ages. 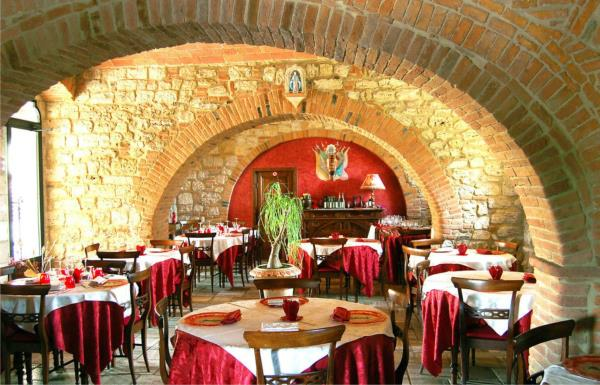 Construction of what is today an agriturismo and restaurant in Rapolano Terme, began in medieval times and was completed in 1400 for use by the congregation of Santa Maria della Scala. 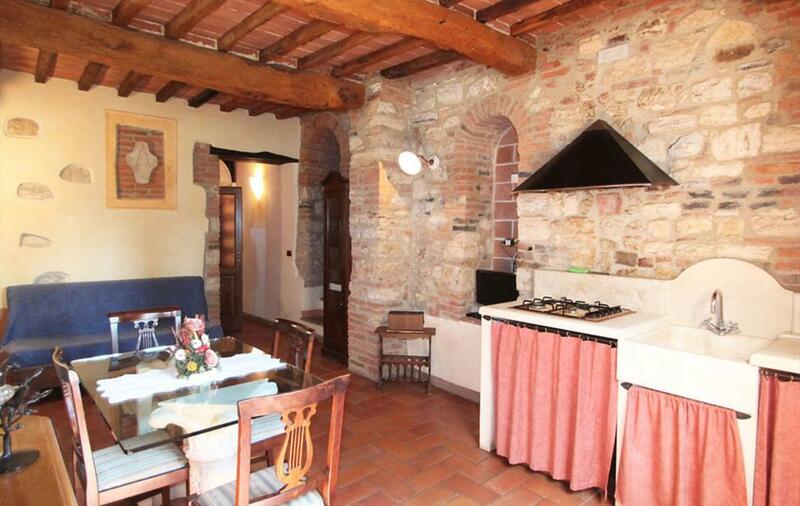 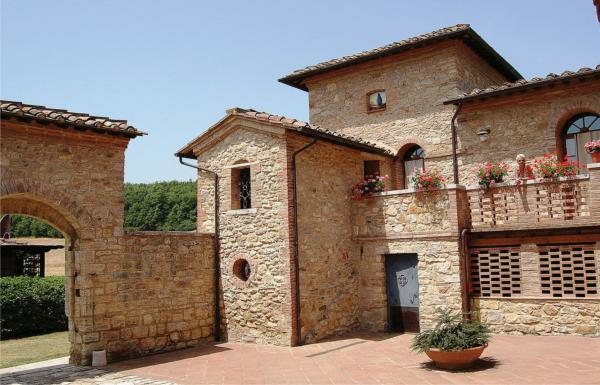 All the restoration works over the years have always respected the house’s original architectural style and used materials typical of the Siena area. 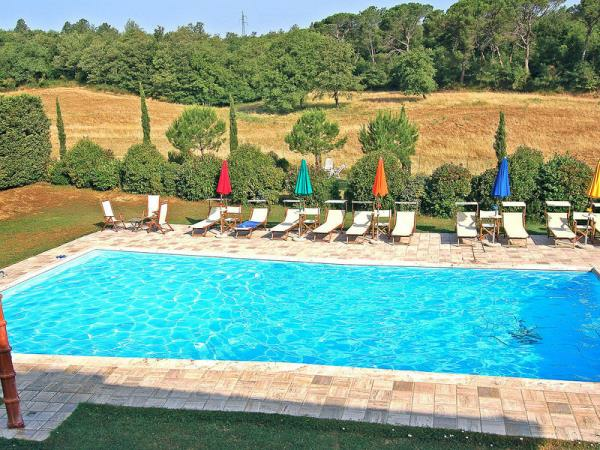 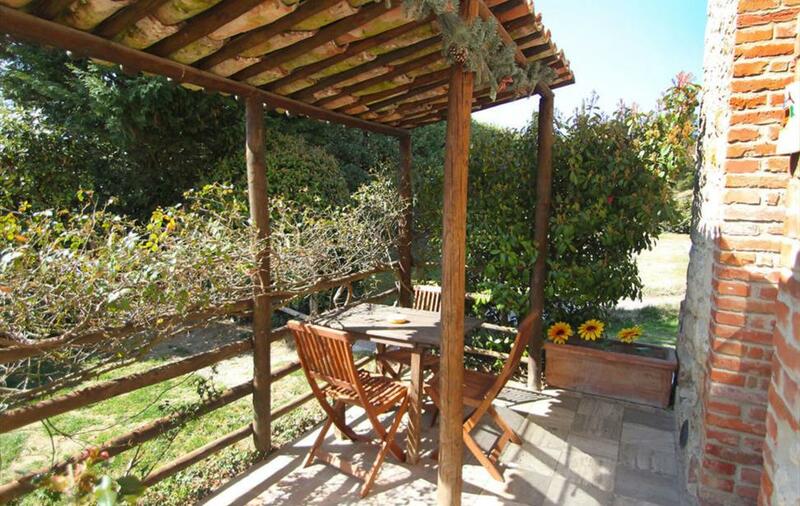 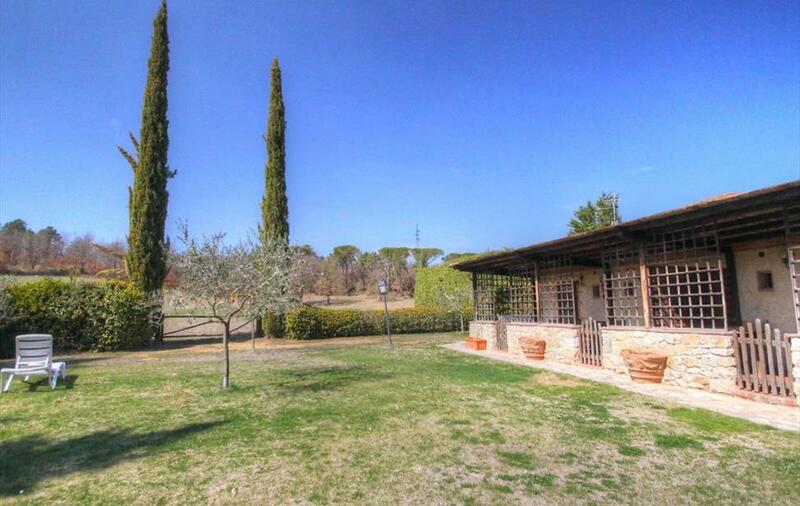 Casale Ischieto contains five apartments, comprising five bedrooms of various sizes, which have access to the restaurant, the swimming pool and over 50 hectares of surrounding grounds, giving over to cultivating olives, grapes and animal grazing. 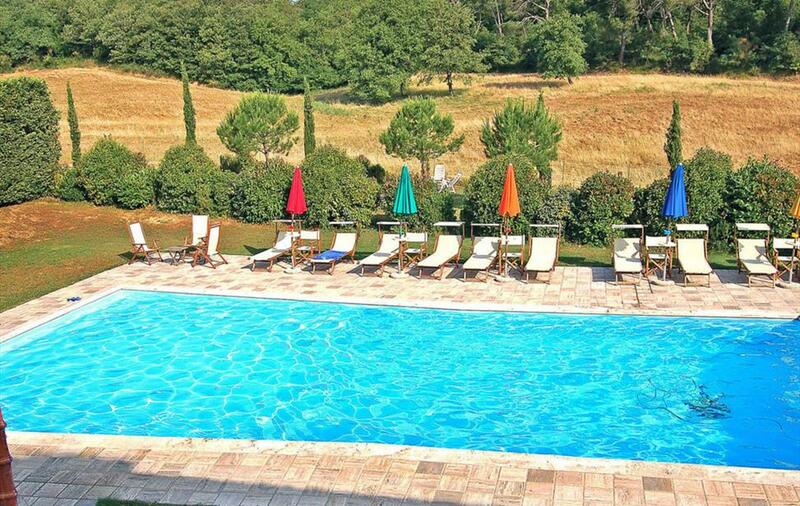 An ancient oasis for a relaxing and refreshing break deep amid the Sienese countryside.